Stay, play, slip, and slide at these Branson hotels! free Parking & waterpark admission! free Waterpark access for all guests! free Internet, parking, & water park admission! 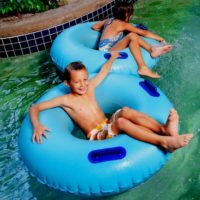 For families looking for water park hotels in Branson, there are several lodging options for you to choose from! These hotels provide year-round fun, with indoor and outdoor waterparks, pools, and slides for you to enjoy while you are here. 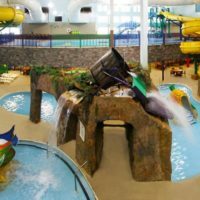 During the summer months, guests can take advantage of the fun outdoor recreational activities that these hotels offer – while those traveling during the cooler months can have fun inside at the indoor waterparks that these properties offer. Located in several different areas of town and offering several different price points to accommodate every budget, you’re sure to find the perfect place on your next visit! 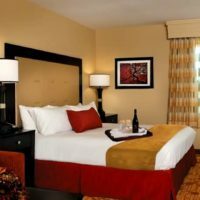 Ranging from the economical and affordable to the luxurious and high-end, there are hotels, motels, and inns that will suit any taste.